We seek to advance discovery by fostering research that aims to improve the health and wellbeing of the population in areas including urban and rural health, indigenous and international health, the links between genomics and public health, and social sciences and humanities and health. 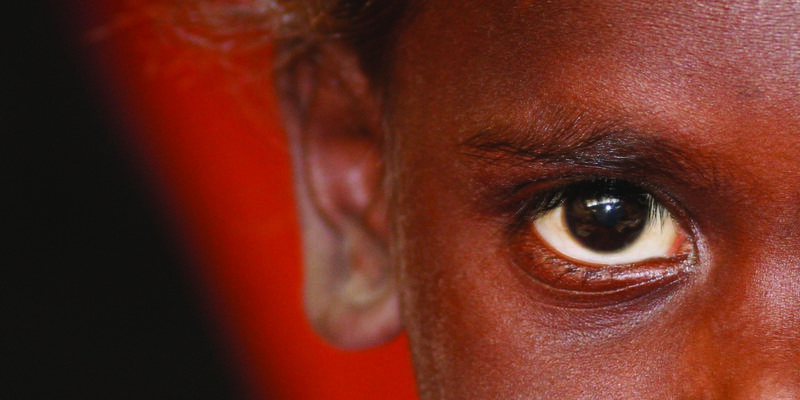 Our research has established the state of Indigenous eye health in Australia and current service availability, explored barriers and enablers to access eye health services and developed a comprehensive policy framework that is supported by the Indigenous and mainstream health sectors and government. 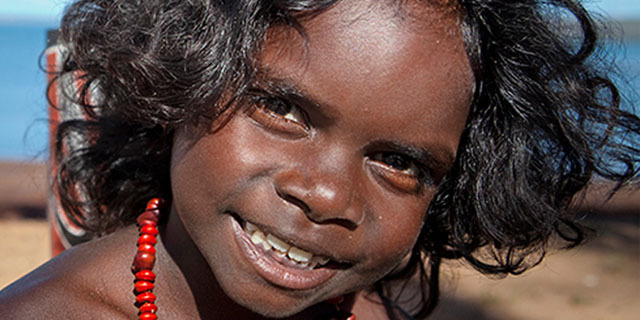 A research project that seeks to establish an evidence-based data set to support health planning for Indigenous children from conception to age two … the first 1000 days.